Elegance is more affordable than you think, and a chauffeur driven limousine will add a magical touch to your special day. Our professional male and female drivers will see to your every need and their careful attention to detail assures that your wedding day or special occasion is more memorable. We are 5-Star Rated on Limos.com! 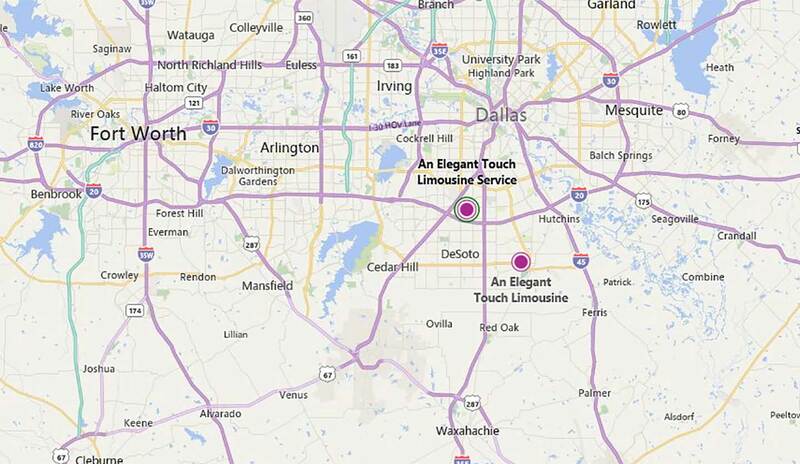 An Elegant Touch Limousine Service has been labeled "The Wedding Specialist" in the Dallas/Ft. Worth Metroplex, and we offer flexible wedding packages. Read more about our fleet. We are "The Wedding Specialist" for the DFW/Ft. Worth Metroplex. Timing is critical for all wedding events. We arrive on time ready to transport you and your group to and from your rehearsal dinner, to your wedding, and on to your reception. We know that this is your special day. You want everything perfect. The last thing you want is to worry about your limousine. We provide the newest automobiles with the most custom features. You will travel in style in our Lincoln Town Car 120" white stretch limousine, our Chrysler 300 140" white stretch limousine or our Cadillac DTS 130" white stretch limousine. Read more about our limo and chauffer services. Proms are exciting for everyone involved. What company do you pick? Will they do what they say they will? Is the cost reasonable? At An Elegant Touch Limousine Service, you can be assured everyone will have fun and everyone will be safe. Our chauffeurs are very experienced with high school proms. We map out your destinations before we ever pick up your group. We take you to your dinner, to your prom, and those after prom events that are a must. Our drivers have cell phones that your guests can call to bring your limousine to you exactly when you want to come and go throughout the evening. Your guests will be dazzled by the light show and multiple screen DVD player. 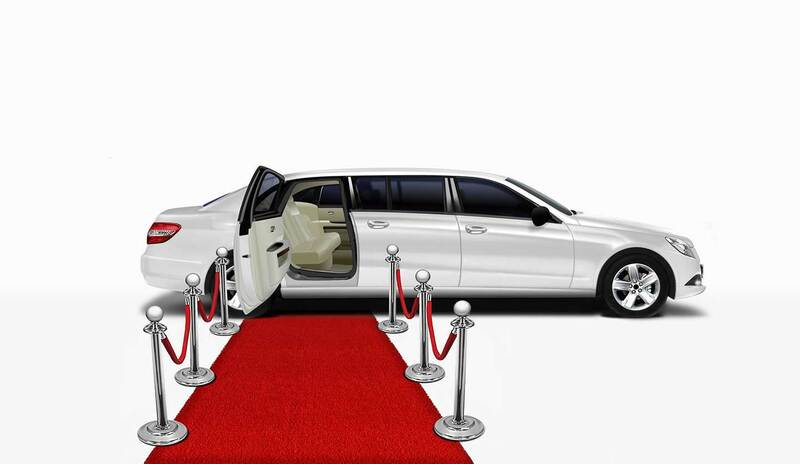 Show up in style with An Elegant Touch Limousine. If you have a bachelor/bachelorette party, a concert, a night out on the town, Christmas light tour, new baby arrival, etc., we can make your experience an elegant one. We can package an evening or day event to fit your needs. Consider our Cadillac Escalade for smaller group events. For larger group functions, consider our Lincoln Town Car 120" white stretch limousine, our Chrysler 300 140" white stretch limousine or our Cadillac DTS 130" white stretch limousine. Whichever automobile you choose, you will be treated to the finest motoring experience in the Dallas/Ft. Worth Metroplex. We service all areas 24 hours a day, 7 days a week. Let your imagination run wild and we'll take you there in style. To make a reservation, call us at (972) 218-6404.